HOW QUICKLY DID HELP ARRIVE WHERE YOU LIVE? 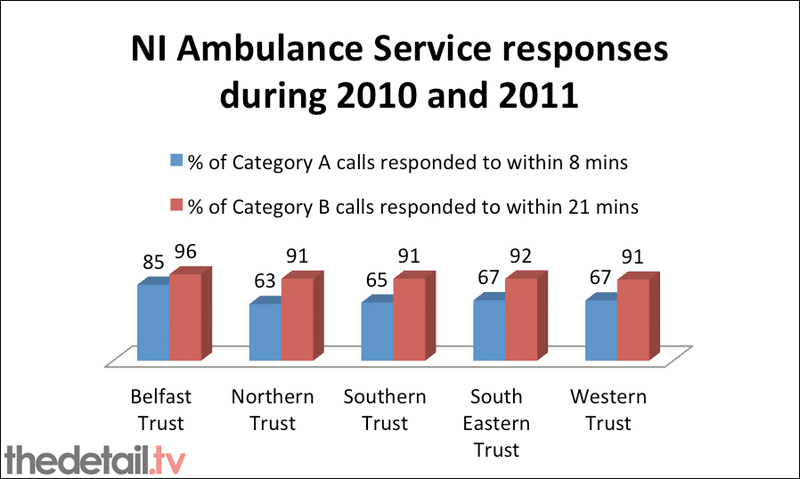 The Northern Ireland Ambulance Service publishes response times on a Northern Ireland-wide and health trust basis – but does not routinely publish statistics at postcode district level. • the time it took for an ambulance or rapid response vehicle (RRV) to arrive. 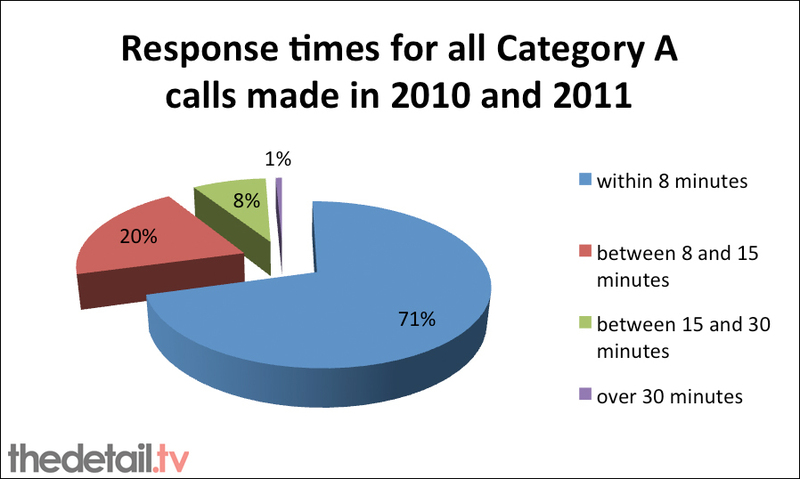 Response times to incidents in December 2010/January 2011 may have been affected by the heavy snow afflicting much of Northern Ireland during that period. However, in other cases, the cause of serious delays is unclear. Almost £100m is being spent between 2008 and 2018 to modernise the Northern Ireland Ambulance Service and replace its fleet and equipment on a regular basis. Ambulance Service is "working with limited resources"